We are a leading Manufacturer of namda felt from Jaipur, India. We are identified in the industry as the prominent manufacturer, exporter, and supplier of an accurately composed array of Namda Felt. The offered namda felts are manufactured using fine quality material and advanced techniques. Our namda felts are checked by our quality experts in order to assure its flawlessness from our end. 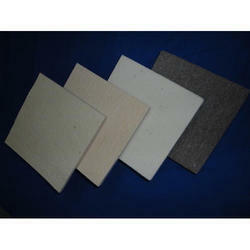 We provide these namda felts from us at reasonable rates from us.